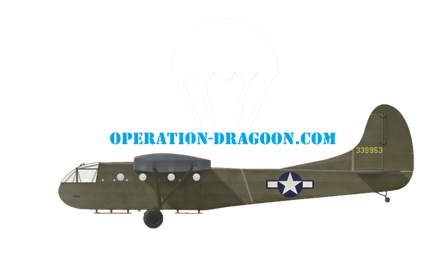 EDWARDS John Percy, 6th Royal Welsh Parachute Battalion - Site de operationdragoon ! John "Nat" EDWARDS enlisted in the 7th battalion Royal Welsh Fusillier territorial army under age frome 1931 to the end of 1933. In january 1934, he is transfered in the regular army, 1st battalion Royal Welsh Fusillier until 1942. 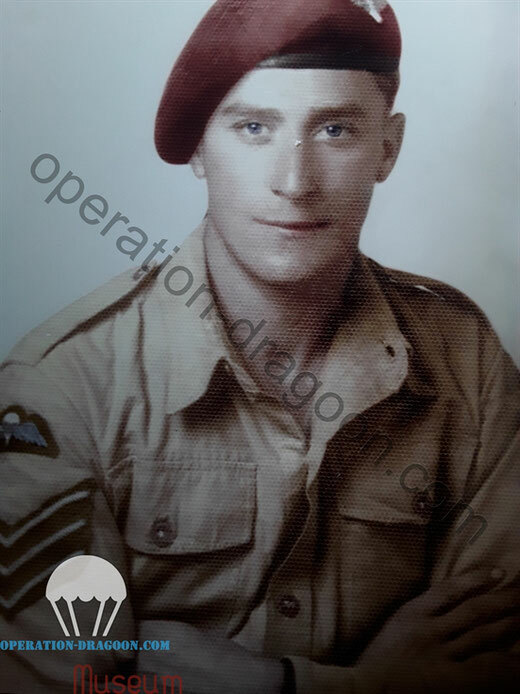 In 1942 , John volunteer for the airborne , and he is transfered to the 6th Royal Welsh Parachute Battalion until 1946. He died in 1969 at the age of 53. Thank you to Mickael EDWARDS for his help in the article of his late father .